Hotelivate offers tickets to HICSA on 3-4 Apr. '19 in Mumbai, India. Hotelivate has agreed to offer a limited number of tickets to the Hotel Investment Conference South Asia 2019 (HICSA) to HotelSwaps members in return for HotelCoins, scheduled on 3-4 April 2019 at the Grand Hyatt Mumbai in India. 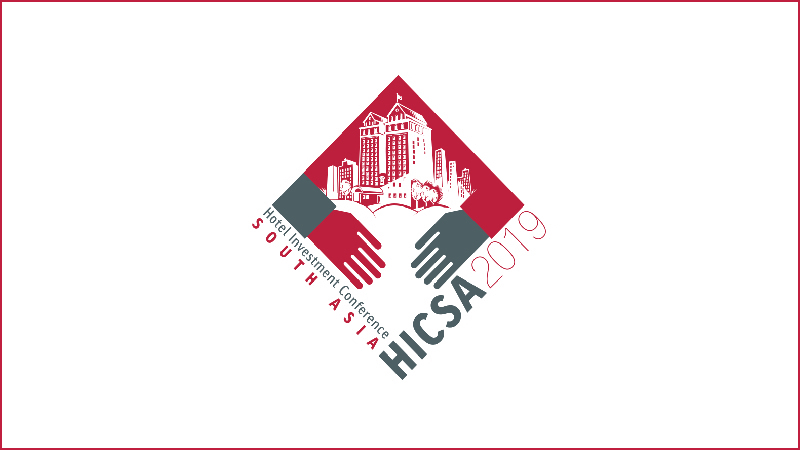 In its 15th year now, HICSA, has built for itself a reputation as the premier hospitality event for the South Asia Region. Valued for its content rich sessions, high level contacts and networking opportunities, the Hotel Investment Conference – South Asia has been the gathering place for business leaders, owners, developers and professional advisors, from around the globe. More information on HICSA and how to purchase tickets with HotelCoins.